Slipknot announce 'Day of the Gusano' documentary; watch the premiere trailer - GENRE IS DEAD! Over the past week, Slipknot have been teasing something with cryptic countdowns and clips posted on their social media pages. Today (June 9) they finally revealed what they’ve been up to. The band announced their new documentary, Day of the Gusano, which captures the band’s first ever trip to Mexico in December 2015. 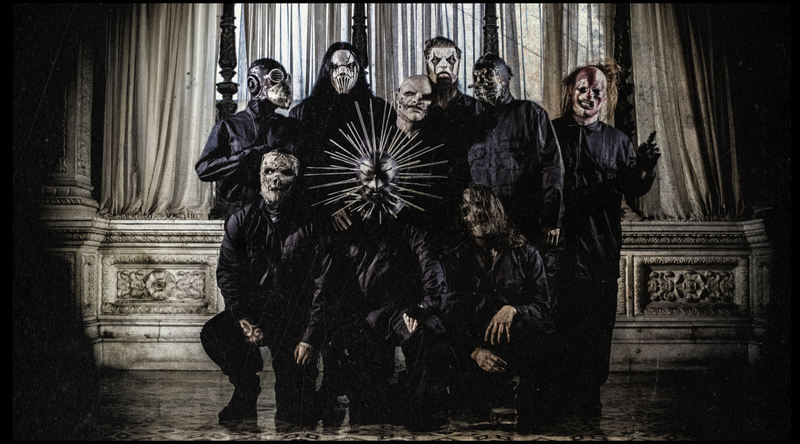 Directed by Slipknot’s M. Shawn Crahan aka Clown, the film not only feature’s the band’s Mexico trip, but it also features exclusive interviews with each of the members talking about their fanbase and what it means to them. Along with their 2015 concert, the movies also finds fans in the spotlight as they share their personal, emotive stories and how the band has changed their lives. Check out the trailer for the film below. The movie will screen in various cities around the world as part of a one-night event on September 6. Confirmed cities and ticketing for the screenings will be announced in July. So far, no word on whether the film will be released on Blu-ray later on.